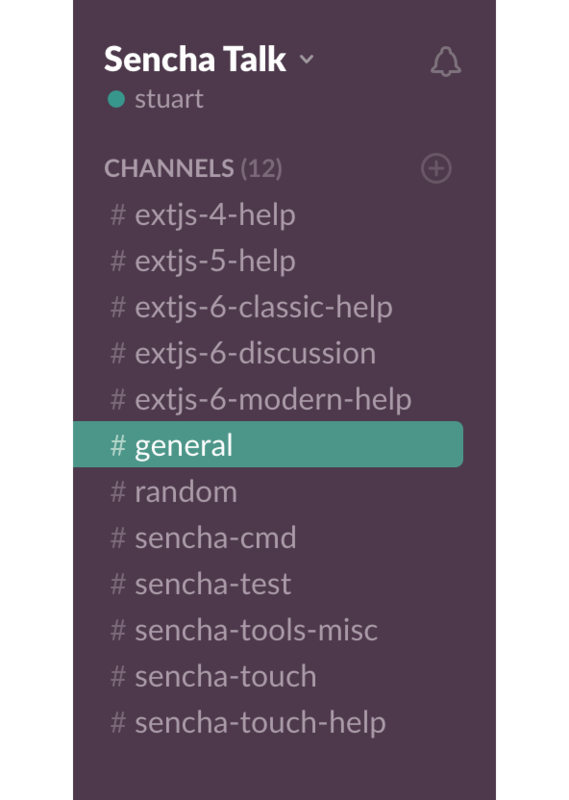 A fantastic Slack-based community of Sencha developers, sharing knowledge and ideas. Don't wait ages for forum responses anymore! Experienced developers always on-hand to help. Enter your email address below to receive your community invite. Sencha Talk is not affilliated with Sencha Inc. in any way.